Most fires within the residence occur in the kitchen while cooking and are the leading cause of injuries from fire. Common causes of fires at night are carelessly discarded cigarettes, sparks from fireplaces without spark screens or glass doors, and heating appliances left too close to furniture or other combustibles. These fires can be particularly dangerous because they may smolder for a long period before being discovered by sleeping residents. All of which can be avoided by following the safety tips and precautions below. 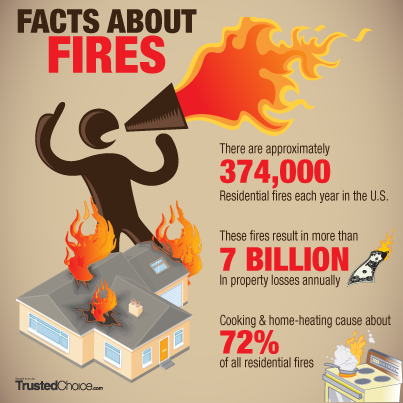 Home fires are preventable! Act now against future tragedy. Smoke Alarms must replaced every 10 years! Use a Worry-Free 10-year sealed battery smoke alarm and never change a battery for the life of the alarm! 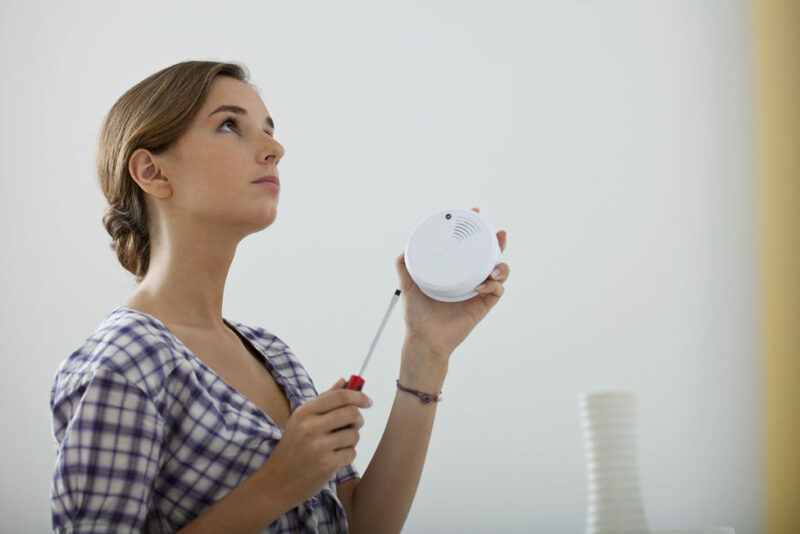 Strategically place a smoke alarm in every room on every level of the house. Place Fire Extinguishers within reach on every level of your home! 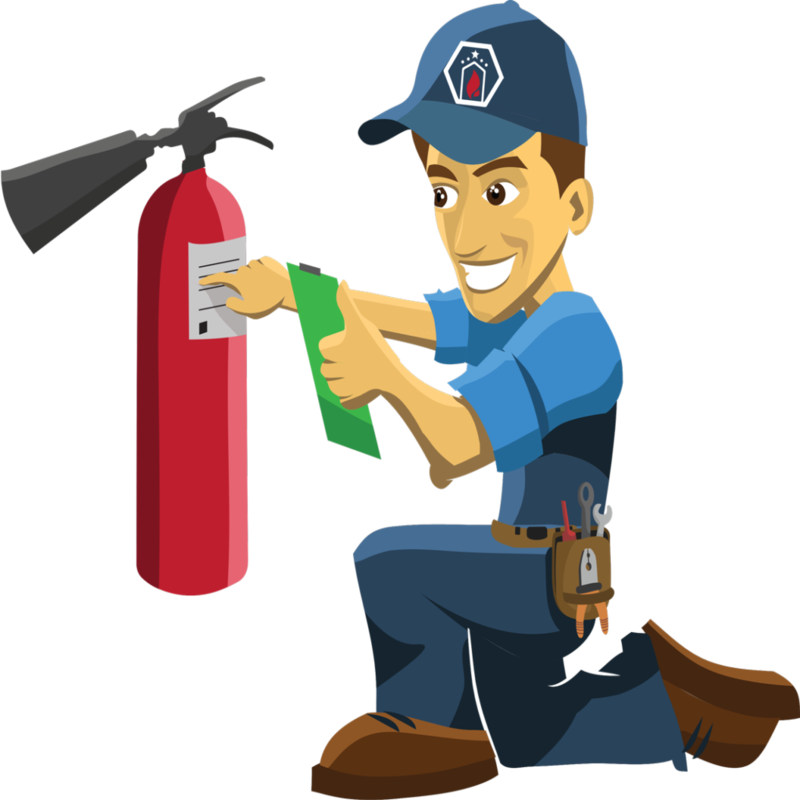 Install a fire extinguisher within reach on every floor close to exits, always place one in the kitchen, boiler room and in the garage. Always call 911 before attempting to extinguish a fire yourself. Have a certified company inspect your extinguishers every year. Replace extinguishers after 6 years. 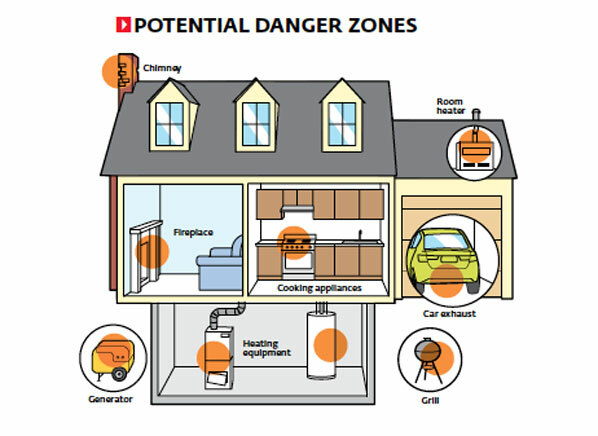 Install Carbon Monoxide Alarms on each floor & near bedrooms! Look for the UL Listed symbol to be sure the alarm meets quality standards. Install and operate fuel-burning appliances & heating systems properly. Schedule annual inspections with a professional and clean surrounding areas as necessary. Replace outdated alarms with our approved Worry-Free 10-year sealed battery alarms.